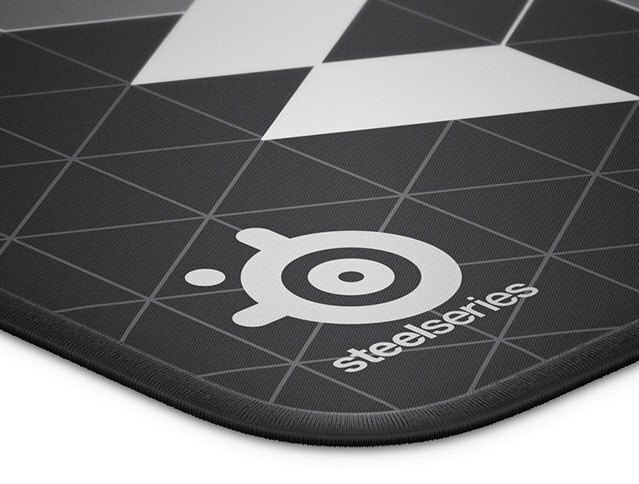 Engineered to improve mouse glide, SteelSeries new micro-woven cloth has minimal friction and a silky-smooth texture. 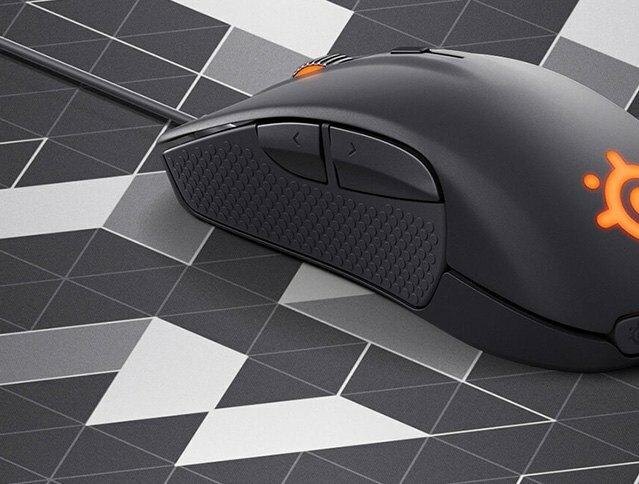 Tested by the top mouse sensor manufacturer, the high thread count and surface variation optimizes tracking accuracy for both optical and laser sensors. Understitching along the edges of the surface ensures it will never fray or peel. Looking for the larger QcK+ Limited? The QcK+ Limited is the same build quality and features, but is a larger size (450mm x 400mm x 3mm compared to 320mm x 270mm x 3mm). How is the QcK Limited Line different from a regular QcK? The QcK Limited Line features a micro-woven cloth design with a higher thread count than the regular QcK. As a result, this allows for better sensor tracking due to the cloth fibers being in a closer proximity. 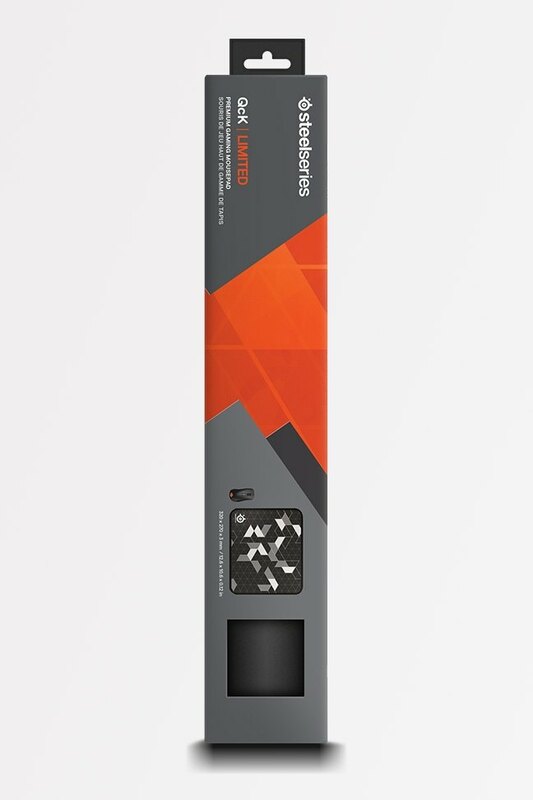 Does this work for both Optical and Laser sensors? 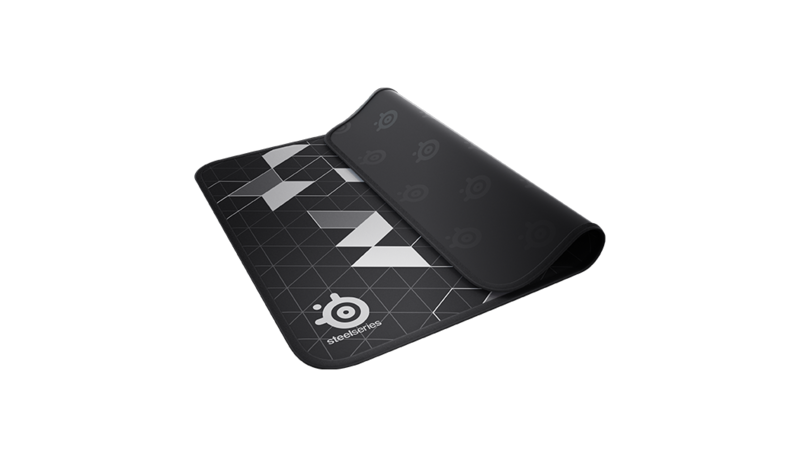 The QcK Limited line of mousepads has been engineered and exhaustively tested by our sensor manufacturer to work flawlessly with both optical and laser sensors.